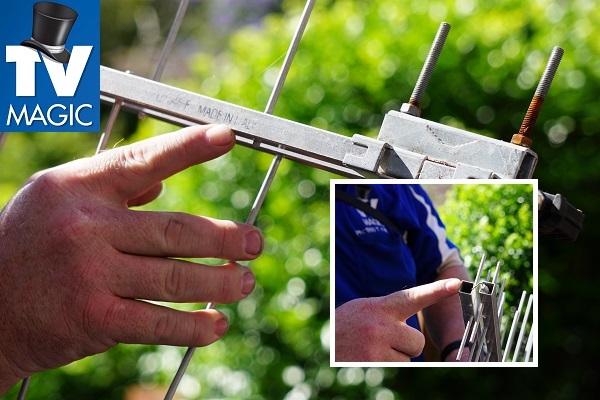 Need to move your antenna for solar panel installation? Getting solar panels installed and need your antenna or dish moved? We work hand in hand with electricians and solar panel installation companies to help them do their job. When solar panels are installed they need to be installed on specific parts of the roof for optimal performance from the sun and the panels. 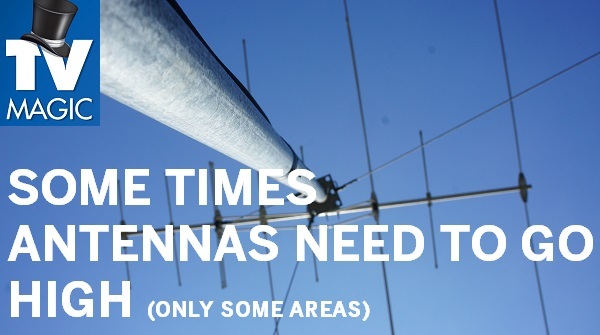 Sometimes this means they need to go where your TV antenna or satellite dish is located. 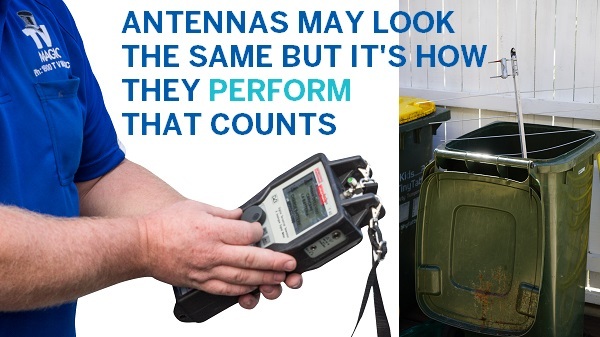 If it's a simple move, some electricians will attempt the relocation of the dish or antenna but the majority of the time it involves joining cable, remasting, realliging of the antenna or other unforseen problems. 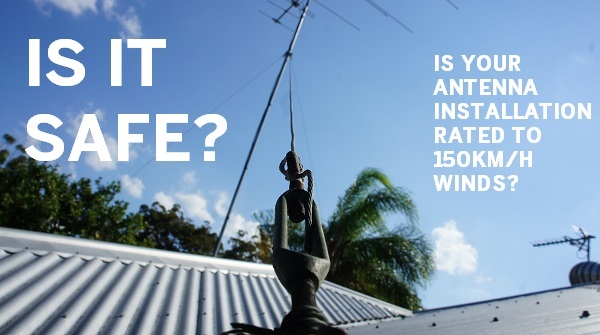 Call us today to move your antenna or satellite dish! The best solar panel installation companies use professional TV antenna installers to relocate a customer's TV antenna or satellite dish. They know that no complaints will be made later about the TV reception if it has been moved properly and professionally. 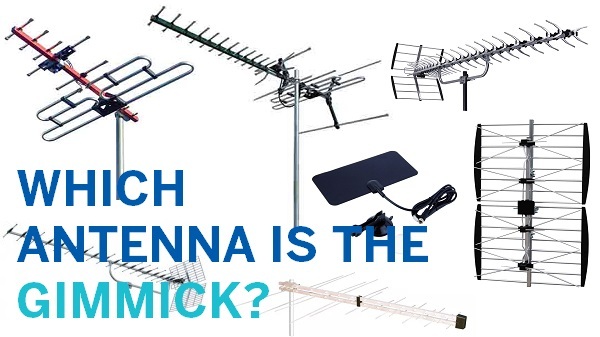 Why relocating an antenna should be done professionally is because disrupting a perfectly good antenna can at times disrupt the system, requiring new cable, new splitters and even new TV antenna being needed. 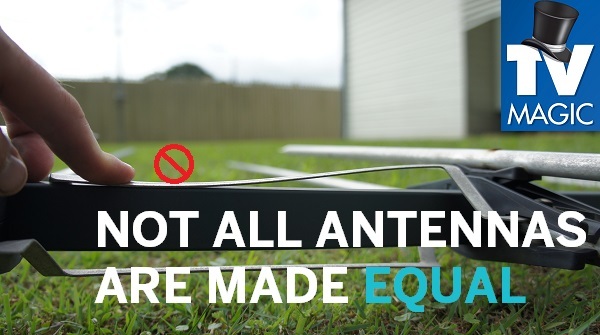 Without the proper testing equipment or know how these antennas cannot and should not be touched or moved in case one of these situations will cause problems down the track. TV Magic believe in the positive power of solar panels and work with solar panel installation companies everywhere. Call us for a free quote!